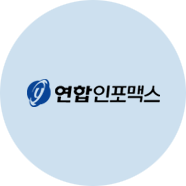 Yonhap News Agency promotes shared growth through cooperation and coexistence. 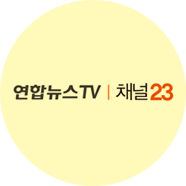 Yonhap Technology & Maintenance operates and manages systems of Yonhap News Agency and Yonhap Infomax. Established in 1992, the Northeast Asia Data Center provides vast information on the region including China and Japan to South Korea’s government organizations, research institutes and businesses.